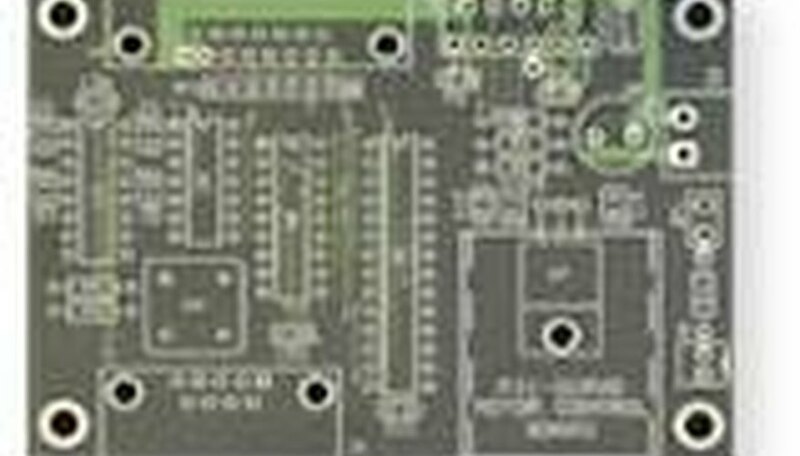 What Are Printed Circuit Boards Used for? In the early days of electronics, when vacuum tubes were king, all of the various components that made up an electronic device were connected together by soldering them either to each other or to terminal strips and tube sockets. 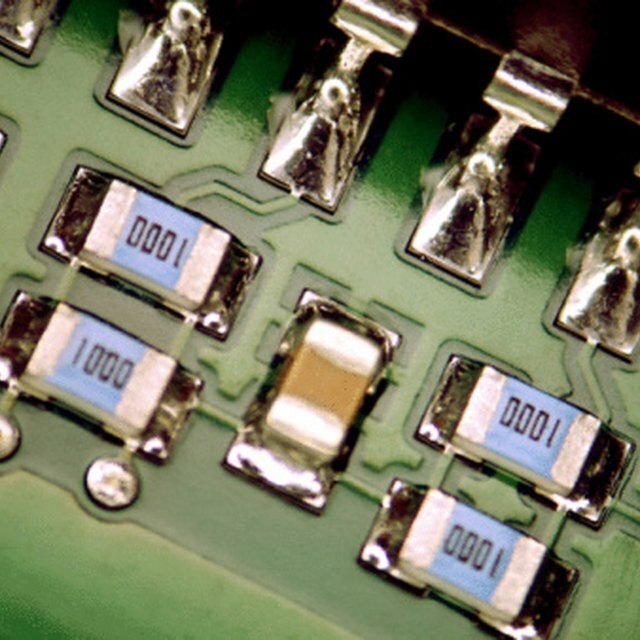 Today, printed circuit boards have made connecting components simpler and cheaper. The invention of printed circuit boards is one of the factors that has enabled electronic circuits to be smaller, more compact, and contained on a convenient, rugged board. Holes drilled into circuit boards allow components such as resistors and capacitors to be inserted and soldered through automation. Today, just about every electronic appliance in your home contains a printed circuit board of some type: computers, printers, televisions, stereos, musical instrument amplifiers and synthesizers, digital clocks, microwave ovens, telephone answering machines and even cell phones. The "motherboard" in a computer is the main printed circuit board that is the heart of a computer. Other circuit boards inside a computer performs functions such as RAM (random access memory), power supplies, modems and video "cards." Motorola's Quasar TVs were among the first to use removable printed circuit boards, designed for quick in-home repair. Keen, Dan. "What Are Printed Circuit Boards Used for?" Sciencing, https://sciencing.com/printed-circuit-boards-used-5031475.html. 24 April 2017.